This wood drafting table desk offers space for papers and a laptop computer. Its black painted finish make it an attractive writing desk, and its real wood construction offers durability unmatched by particle board products. 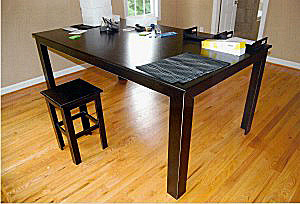 Euro Drafting Table Desks can be built in almost any dimentions and make the perfect writing desks for contemporary or home offices. This desk is also available with pencil drawer. Like other Euro table based solution, this real wood drafting desk can be resized and customized to you specific needs. You can even scale it to a barstool. a kitchen table, or a pub table. The right size for your spot. Email a size for a quote.  Send us a width, height, & depth.